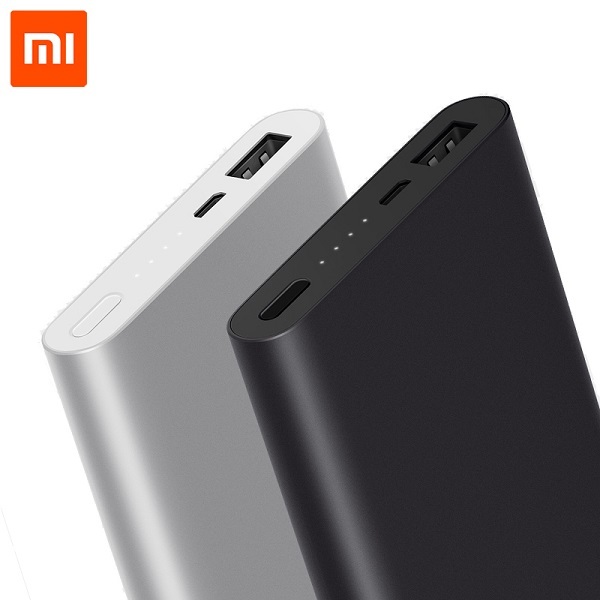 Today’s deal features an original Xiaomi Power Bank 2 with a capacity of 10000mAh. It supports bidirectional quick charge, which means it is very effective, whether it’s charging a device or being charged. It has an LED indicating the power status. Finally, you should notice it has a slick design due to its ultra slim size (check the technical specifications below). I often use these batteries not only to charge my phone, but to power my Arduino projects or DIY robots. 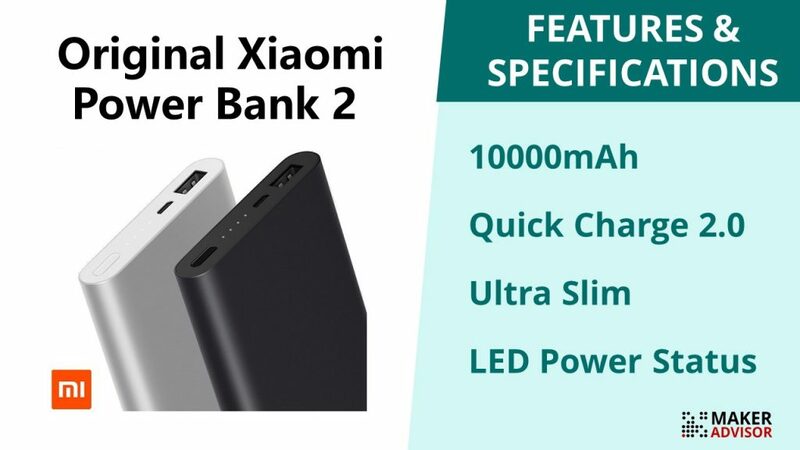 You can grab an original Xiaomi Power Bank 2 10000mAh at Banggood and save 16%.